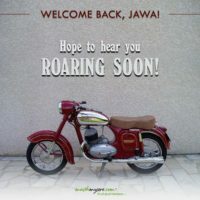 Here’s some good news to all the Mysoreans out there! 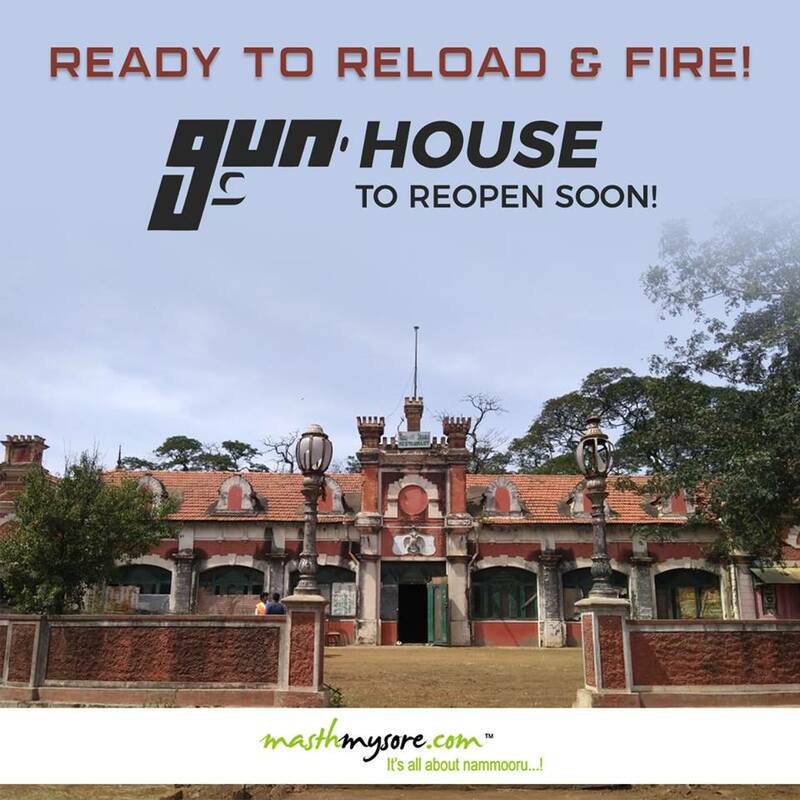 The famous GunHouse is all set to open for visitors again soon! Constructed around 1910 during the British era, it housed a gun-shed, guard and office rooms, later converted as a museum to display guns, different types of armoury, etc and finally transformed into a quaint restaurant in the heart of the city. This building goes back to more than a century and is a remnant of the city’s colonial past. 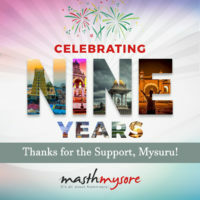 Being one of the iconic heritage structures in Mysuru, this popular landmark is all set to attract many people again.